THE BIG IDEA: President-elect Donald Trump was right all along. He had a silent majority. The media, the pollsters and Republican elites never saw it – even though it was right in front of them the whole time. -- Because his adopted party maintained its majorities in the Senate and the House, Trump can now advance a very ambitious agenda. He gets to pick Antontin Scalia’s replacement, vindicating Mitch McConnell’s decision to deny Merrick Garland a hearing and ensuring that the GOP will control all three branches of government. Because Barack Obama has relied so much on executive actions since the 2010 midterms, if he chooses, Trump can roll back many of the president’s signature achievements. The Republican Congress can also use budget reconciliation to eviscerate Obamacare. TPP is definitively dead. -- The reality TV star will be the first president in American history to take office without prior government or military experience. -- “Confirmation bias” is the tendency to interpret new evidence as confirmation of one’s existing theories. Since he came down that escalator at Trump Tower 17 months ago, many elites could never fully visualize Trump as the president of the United States. 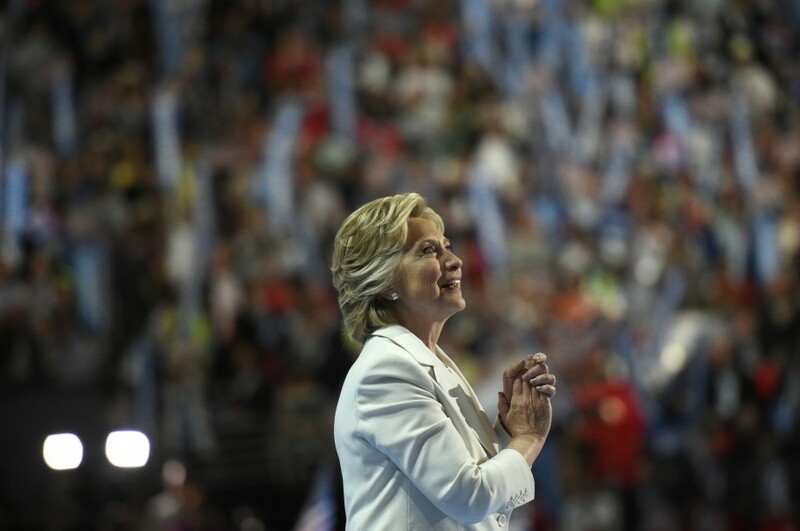 That made it very hard to see him winning the nomination – until he did – or winning the White House – until he did. Confirmation bias does not mean one preferred a particular outcome. Rather, it is a condition of psychology: All human beings tend to put a premium on information that validates their existing expectations and downplay new data points that undermine them. -- That said, Trump’s own internal models were wrong too. Staffers at the Republican National Committee were telling reporters that Trump would win 240 Electoral College votes. “The best data inside the Trump campaign and the RNC had his chances of winning the presidency as a 1 in 5 proposition,” Yahoo’s Jon Ward reports. 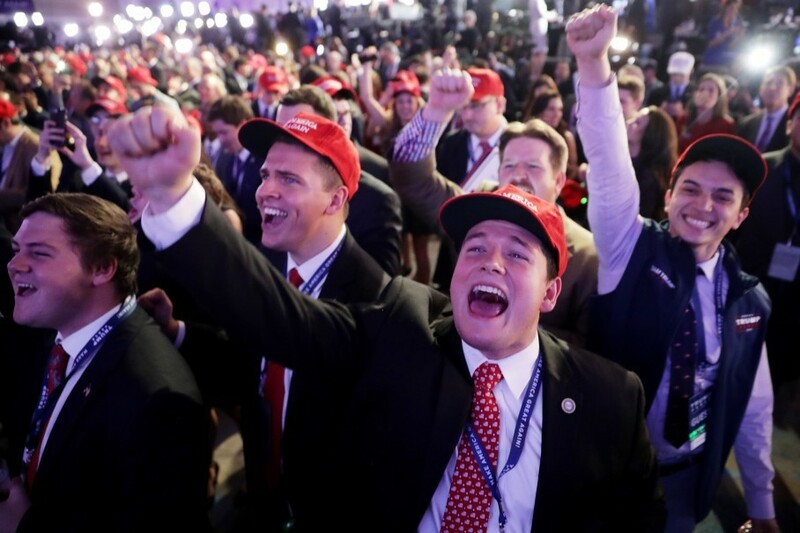 -- Looking back, there was so much anecdotal evidence: All those guys at the bar in a hollowed out Ohio steel town who did not know a single Clinton supporter. The two dozen independents at a Pirates-Reds baseball game in Pittsburgh who talked how much they love Bill but loathe Hillary. The conservatives in rural Selma, North Carolina, who said they stayed home four years ago but would vote for Trump. There were also so many red flags of lagging enthusiasm for Clinton: The paid canvasser for the Clinton campaign at The Ohio State University who could not find a single person to commit to support her during his shift in Columbus. The African Americans in Raleigh this past weekend who wanted to vote early and supported Clinton but gave up because the lines were too long. The North Carolina college students down the road who said they were probably going to vote for her – but also described her as a pathological liar. In Richmond, there were no yard signs for Clinton in places that were full of Obama signs four years ago. All these anecdotes should have received more weight vis-à-vis the polls, which were themselves based on assumptions about what the electorate would look like. 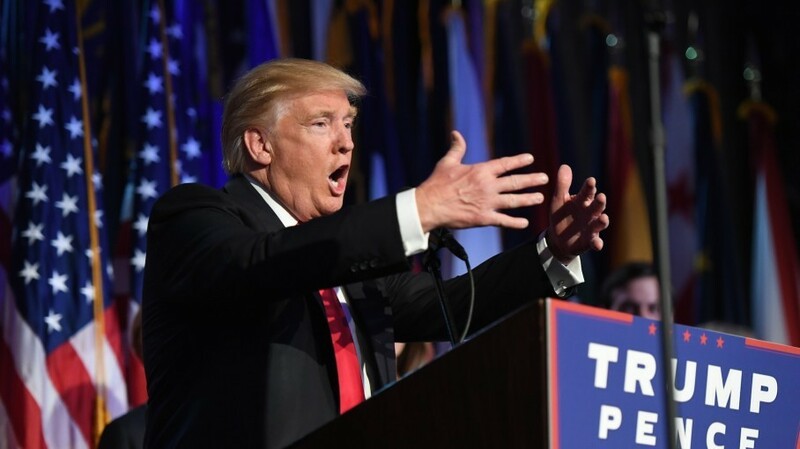 -- Trump’s victory must be viewed as part of a global wave of reaction to immigration, trade and globalization. Donald has been calling himself “Mr. 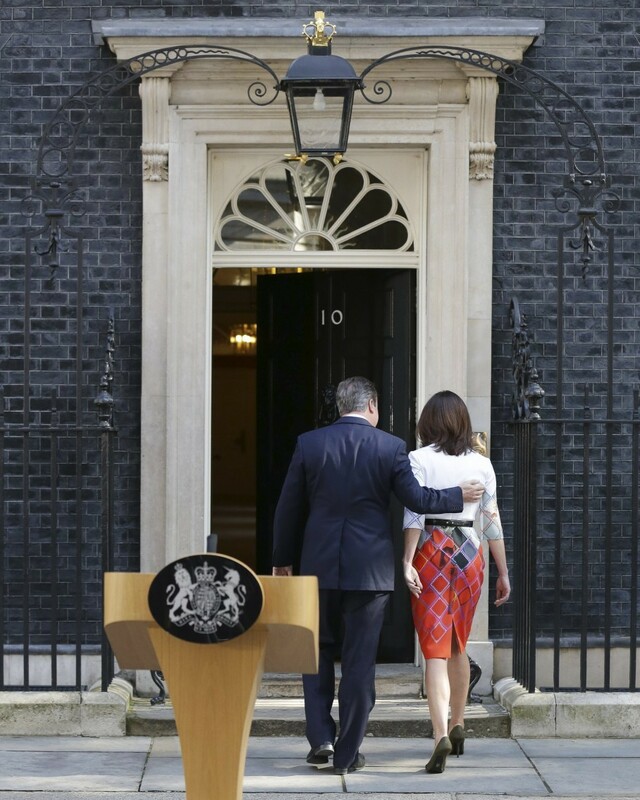 Brexit” in his stump speech for a while, drawing heavy parallels between the British vote to exit the European Union and his own campaign. Elites in Europe thought it was inconceivable that Brexit would happen – until it did. Also look at the rise of nationalists across continental Europe. Nigel Farage, the U.K. Independence Party member known for his strong support for Brexit, even came to the U.S. to campaign with Trump. “2016 is going to be the year of two great political revolutions,” Farage said on London television overnight. The Clinton campaign, blinded by hubris, ridiculed and heavily pushed back on journalists who argued that Brexit showed Trump could win. This disruption we've seen in Europe has made it's way across the ocean. #oceans rise, empires fall. 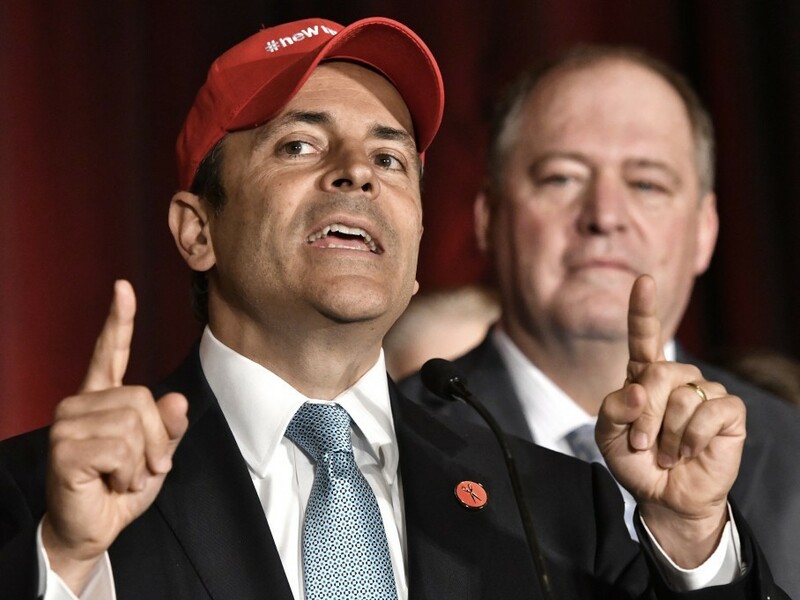 Exactly one year ago, Republican Matt Bevin won the Kentucky governor’s race despite every single poll showing him down. Two of the top people on his campaign, Jason Miller and Jessica Ditto, worked for Trump this fall. Bevin had quixotically challenged Mitch McConnell in a 2014 primary and been crushed. But he prevailed in a three-way GOP primary just one year later, and then the millionaire businessman tapped into a coalition very similar to Trump’s with a message that sounded a lot like his. 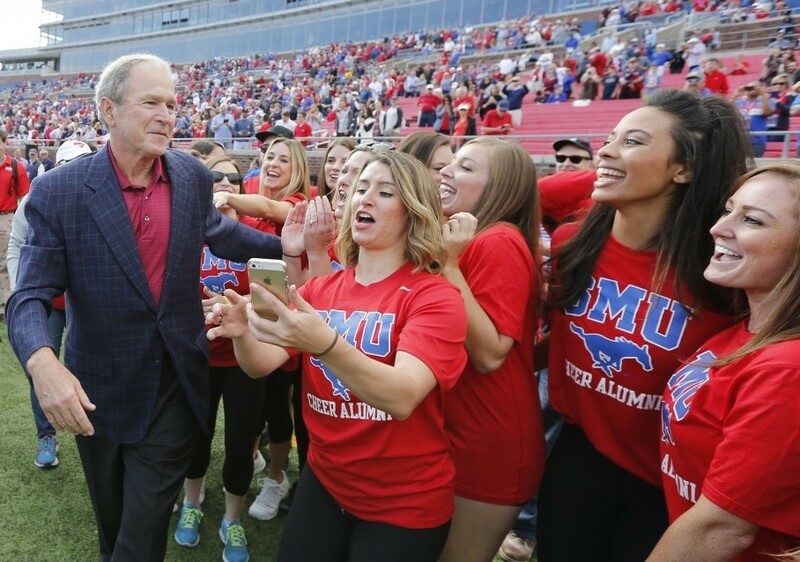 A few months later, Jeb’s shock and awe strategy failed. Money could not buy him the love of the voters. Hillary, who has been in the public eye over four decades and who has had a Secret Service detail for almost 25 years now, insisted during the primaries that she was not part of the Democratic establishment. No one, even her, actually believed that. The fact that a septuagenarian socialist from Vermont kept her sweating through the California primary in June should have set off even louder alarm bells than it did. The fact that Bernie won so many primaries in states dominated by conservative Democrats, such as West Virginia, also underscored the extent to which his appeal was really more about tapping into disaffection with the status quo than his far-left ideology. Evan Bayh led by more than 20 points in public and private polls when he first jumped into the Indiana Senate race this summer. The son of a onetime presidential candidate thought his surname and huge war chest – held over from 2010 – would allow him to easily get his old seat back. But Republicans defined him as a consummate D.C. insider who made millions as an influence peddler after leaving office. He lost by 10 points, a margin no one expected. Republican Sen. Roy Blunt narrowly survived after getting hammered for his fancy house in Washington and the fact that his wife and all his kids are lobbyists. Trump won Missouri by 19 points. Blunt won by just three points, underperforming the top of the ticket by 215,000 votes. If Trump had not fared quite so well, even Blunt advisers agree he would have gone down. 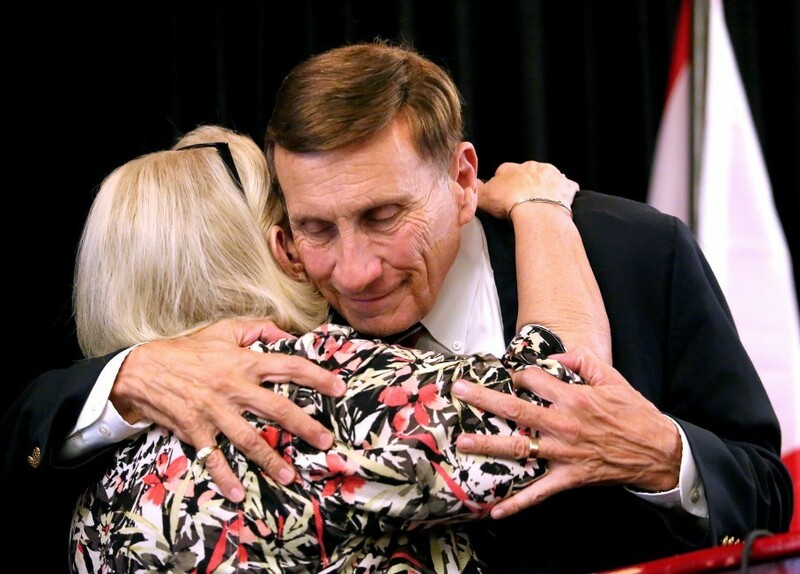 John Mica, the 12-term Republican congressman, fell in the Orlando suburbs. He based his campaign on his ability to bring home the bacon, highlighting earmarks and road projects that he facilitated as chairman of the House Transportation Committee. That did not resonate with voters in this environment. Sheriff Joe Arpaio, who like Mica has been in office since 1992, went down in Phoenix. Trump won his county by four points, but Arpaio – despite being one of his most prominent early supporters -- lost by 10 points. Why? Voters were exhausted by all the drama associated with him and wanted a fresh face. “There’s a new sheriff in town,” his challenger, Paul Penzone, said at his victory party. North Carolina Republican Gov. Pat McCrory apparently went down, even as Trump carried his state and Sen. Richard Burr survived, because voters were angry about the so-called bathroom bill that he signed into law earlier this year. -- James Comey deserves a significant share of credit/blame/responsibility, whichever word you want to use, for Clinton’s loss. The percentage of likely voters who saw the former secretary of state as untrustworthy rose after the FBI director's bombshell announcement only 11 days before the election. Comey undercut Democratic enthusiasm, and his suggestion that the investigation into her would reopen motivated Republicans to fall in line. 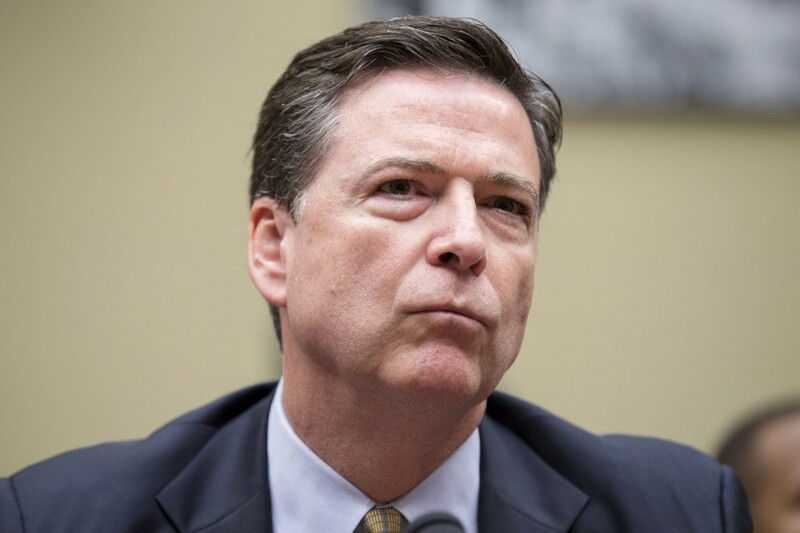 Democrats will forever more hate Comey, who contributed financially to John McCain in 2008 and Mitt Romney in 2012, even though he tried to clean up the mess he created this past Sunday. But by then it was too late. Tens of millions of early votes had been cast, and his walk back received a fraction of the attention. -- Recalcitrant Republicans definitely came home in the final days. Trump won 88 percent of self-identified Republicans. He wound up doing better than expected in places like the Milwaukee suburbs, where there had been strong pockets of Never Trump resistance. He wound up garnering 60 percent of white men and 52 percent of white women, according to the exit polls. He even won college-educated whites! White evangelicals supported Trump by an 81 percent to 16 percent margin in the exit polls. Compare that to 2004, when George W. Bush pandered to this group by endorsing a constitutional amendment to ban gay marriage and still only got 78 percent among this group. Maintaining control of the Supreme Court – with the long-term goal of overturning Roe v. Wade – was definitely one motivator. Trump’s list of potential justices reassured many in this bloc who feared him. -- Trump’s Rust Belt and rural strategies were smarter than he got credit for. He really ran up the score outside of urban areas everywhere. Florida, his second home, was always a pretty good fit. He wound up outperforming Romney in 51 counties. Clinton outperformed Obama in just seven. -- The Clinton campaign blew it. 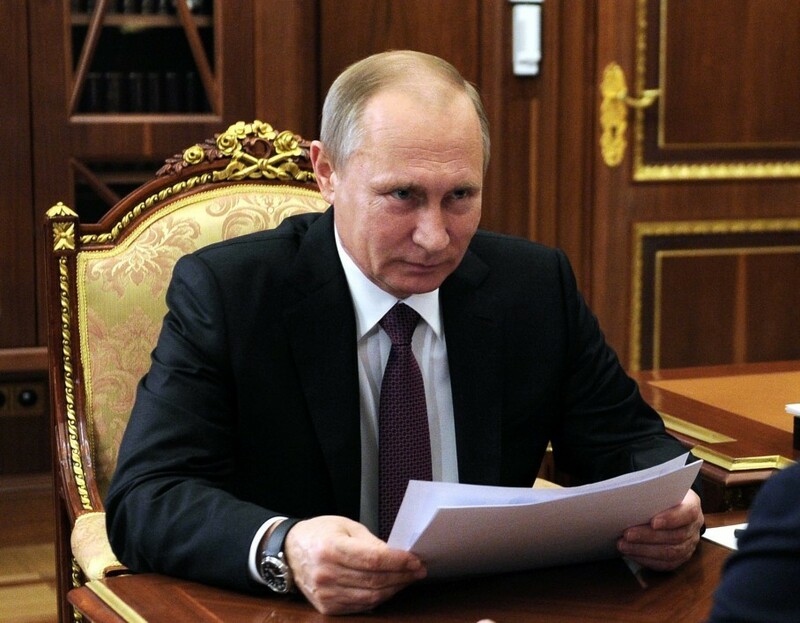 Top officials on the campaign became way too overconfident and complacent. They believed their own spin. They were measuring the drapes. They had too much confidence in their models, and they chastised anyone who doubted them as bedwetters. Hillary lost the primaries in Wisconsin and Michigan, but she invested little in shoring up her support there until the 11th hour. Her team clearly failed to see the race tightening in both places. -- Trump was helped in Wisconsin and Pennsylvania by Republican Senate candidates running great campaigns. Ron Johnson campaigned with Trump. Pat Toomey avoided ever saying whether he’d vote for him or not. But both first-term incumbents invested heavily in get-out-the-vote efforts that wound up benefitting Trump. The Koch political network steered clear of the presidential but also invested massively in field programs to boost these down-ballot Republicans. Trump certainly helped both senators at the end of the day, but they also helped him. -- History was actually always on Trump’s side. 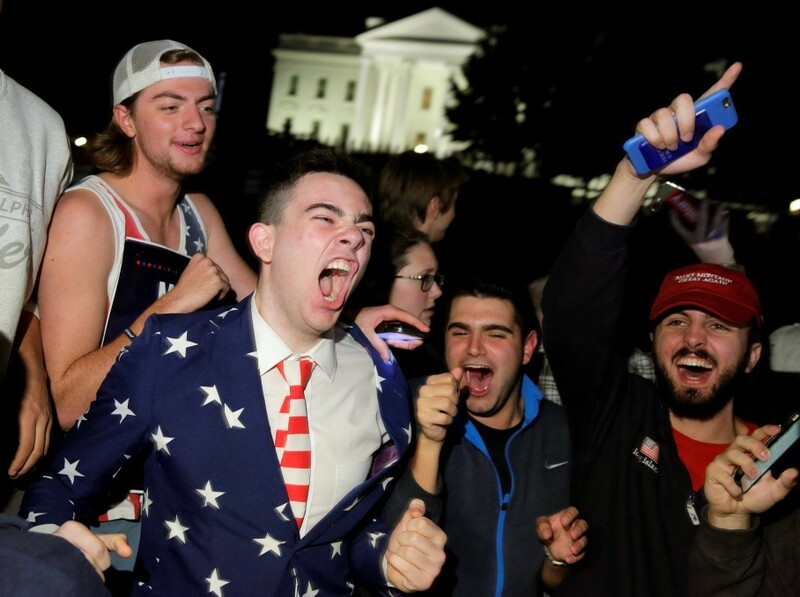 One American University professor predicted a GOP victory this way. -- Just like in the 1930s, many Americans want to turn inward. The Republican coalition is not as hawkish as the neocons who have controlled the party. Elites freaked out about Trump saying the U.S. might not fulfill its obligations under the NATO charter. It’s hard to imagine that cost him a single vote. -- Some number of Americans were ashamed to tell pollsters that they supported Trump. Pollsters will have a lot of explaining to do. Speaking to reporters last night, Trump campaign manager Kellyanne Conway (a pollster by training) said “the undercover Trump vote” was real. Ronald Reagan and Arnold Schwarzenegger, both actors when they ran for governor of California, outperformed polls on Election Day for similar reasons. There was evidence during the cycle that Trump fared better in online polls and robopolls than live-caller polls because people felt more anonymous when disclosing their preference. Call it the reverse Bradley Effect. IT IS TRUMP’S WASHINGTON NOW – WHAT’S NEXT? -- The Democratic Party is about to descend into full-scale civil war. It’s going to get very ugly. Who is the head of The Democratic Party come Jan. 21? Just like Bush leaving office in 2009 created a vacuum that allowed for the rise of the tea party movement, Obama leaving office will do the same. 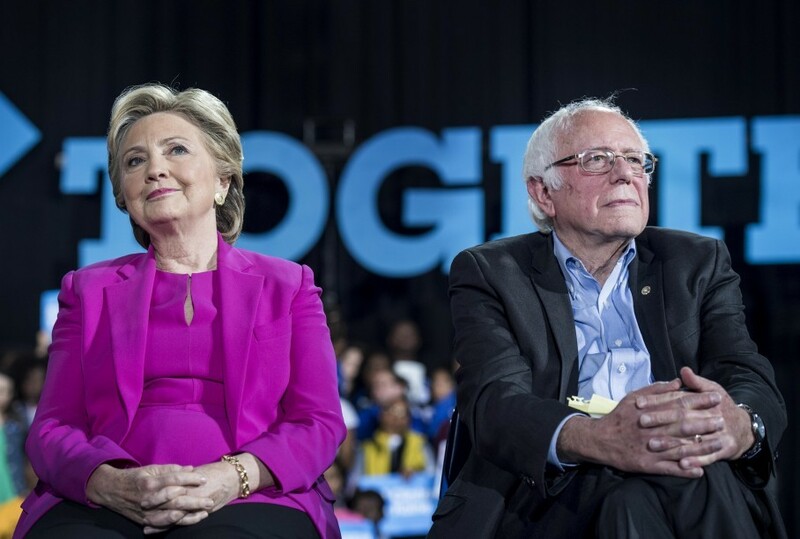 Many supporters of Sanders who very reluctantly got onboard the Clinton bandwagon are going to take from yesterday’s results that the Democratic Party must nominate an unapologetic and unabashed liberal in 2020. Sanders and Elizabeth Warren are going to have a whole lot more juice than they would have had Clinton won. There is also no obvious frontrunner for the nomination four years from now – which could mean an especially nasty primary contest. -- But Trump’s victory may also be Pyrrhic. If he governs as he’s campaigned – if he tries to build the wall, if he blocks Muslims from entering the country, etc., etc., etc. 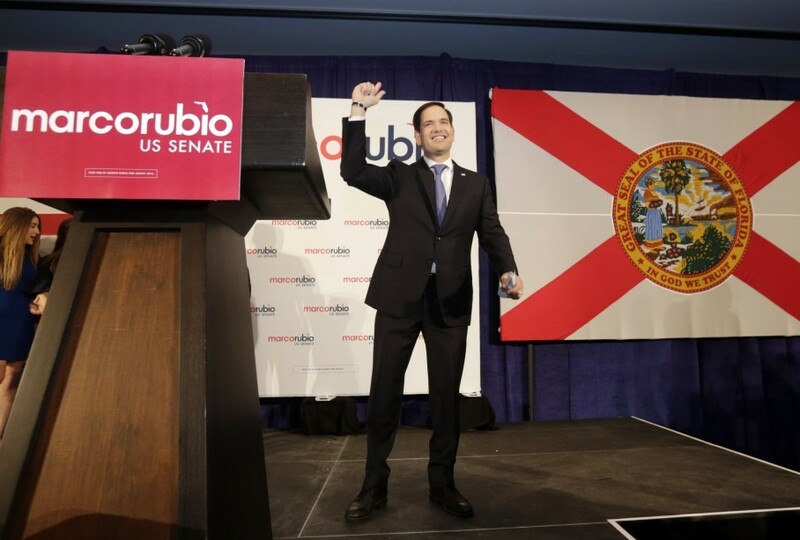 – he may relegate Republicans to long-term minority status. People talk a lot about the lessons of Proposition 187 in California in 1994, which denied public services to undocumented immigrants and which Republican Gov. Pete Wilson latched onto to boost his reelection bid. What people forget is that Prop 187 passed and Wilson won. The Republican Party has just never recovered in the Golden State. On the other hand, Trump has no clear ideology – only a belief in his own ability to solve problems. He could surprise a lot of people by being a pragmatist who cuts deals with fellow New Yorker Chuck Schumer, to the great chagrin of his base. -- "From the White House residence, the President phoned Donald Trump to congratulate him on his victory early this morning," Josh Earnest said in a statement. "The President also called Secretary Clinton and expressed admiration for the strong campaign she waged throughout the country. The President will make a statement on Wednesday at the White House to discuss the election results and what steps we can take as a country to come together after this hard-fought election season. The President invited the President-elect to meet with him at the White House on Thursday, November 10th, to update him on the transition planning his team has been working on for nearly a year. Ensuring a smooth transition of power is one of the top priorities the President identified at the beginning of the year and a meeting with the President-elect is the next step." -- Trump campaign manager Kellyanne Conway said Clinton’s concession call was “very gracious”: "I looked down at my phone and I saw Huma Abedin on it," Conway told reporters, saying they both “commended each other on a well-fought campaign." 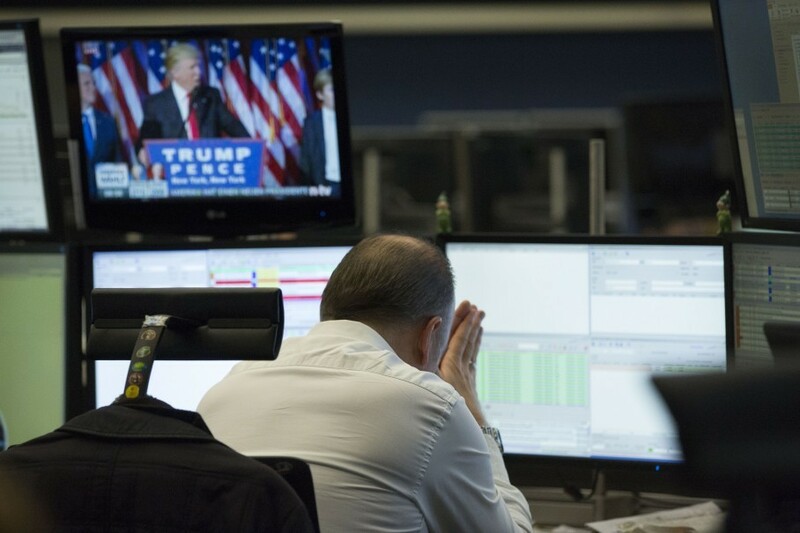 -- “The possibility of a Trump victory makes investors anxious for a couple of reasons,” Max Ehrenfreund explains: "For one, investors are unsure of what, exactly, Trump would do if elected, since he wavered between various economic policies on the campaign trail. Moody Analytics’ Mark Zandi predicts if Trump were able to implement his agenda in full, the economy would enter a two-year recession and see unemployment rates spike to 7.4 percent. Another cause for concern among economists is Trump’s proposal for heavy tariffs on goods imported from China and Mexico, reducing spending and slowing down the U.S. economy overall." -- France’s National Front party leader Marine Le Pen warmly congratulated Trump on Wednesday, "Congratulations to the new president of the United States Donald Trump and to the free American people!" she said on Twitter. France's National Front has been building support for its anti-immigration, anti-European Union stance in recent years, Reuters notes. -- “Canada has no closer friend, partner, and ally than the United States,” Prime Minister Justin Trudeau said in a statement. “We look forward to working very closely with President-elect Trump, his administration, and with the United States Congress in the years ahead, including on issues such as trade, investment, and international peace and security. -- Israeli Prime Minister Benjamin Netanyahu congratulated Trump, calling him a “true friend of Israel”: “I am confident that President-elect Trump and I will continue to strengthen the unique alliance between our two countries and bring it to ever greater heights,” he said in a statement. A move to improve relations with Russia: Trump stressed repeatedly during the campaign, at some political cost, that he would work with President Vladimir Putin. A joint military effort with Russia and Syrian President Bashar al-Assad to defeat ISIS: “If Russia and the United States got along well and went after ISIS, that would be good,” he said during the second presidential debate. An attempt to alter the terms of trade in Asia by renegotiating trade pacts and forcing China to revalue its currency. -- Only Mark Kirk went down in Illinois, to Tammy Duckworth. -- Kelly Ayotte is clinging to a 1,500 vote lead in New Hampshire against Democratic Gov. Maggie Hassan, with 93 percent of votes counted. -- Pat Toomey won the most expensive Senate race ever in Pennsylvania. -- Richard Burr survived in North Carolina, running slightly ahead of Deborah Ross. -- Roy Blunt narrowly survived because Trump ran so strong in Missouri. -- John McCain coasted in Arizona. -- Democrat Catherine Cortez Masto will succeed Hary Reid in Nevada, becoming the first Latina senator ever. -- Kamala Harris, an African American woman, easily won the race to succeed Barbara Boxer in California. -- “The composition of the 2016 electorate was similar to that of the 2012 voting population. But Trump was performing exceptionally well among white voters, while Clinton was doing less well among nonwhite voters than [Obama] did four years ago,” per Rosalind S. Helderman, Philip Bump and Scott Clement. "In general, a pattern appeared to be taking hold across a number of key battleground states late Tuesday: In places where Obama won, Clinton appeared to be winning as well — but often by significantly less. Where Romney won, Trump won, too — but his margins were much bigger.” Among nonwhite voters, Clinton led Trump by 54 points -- a whopping advantage, but less than Obama’s 61-point lead four years ago. -- There was a dramatic shift in party support at nearly every income level: "Historically, lower-income voters have tended to support Democrats, and wealthier voters leaned more Republican. But income correlates with education, which strongly divided voters this cycle,” NYT analysts noted. --“Rejected by the elites from the very start of his career as a real estate developer in Manhattan in the 1970s, Trump had a lifetime of resentments that he had reacted to with searing attacks against his enemies and often-successful revenge plays against those who believed they were better than he,” says The Post’s Marc Fisher. “The big real estate developer families in New York had long sneered at Trump as a brash, nasty, nouveau riche intruder on a business that took pride in doing things quietly and diplomatically. The banks treated him like an out-of-control adolescent who needed to be reined in and taught a lesson. The politicians humored him, then scrambled to be by his side to catch some of his reflected fame. Trump beat them all back, again and again, by appealing to the people, his customers, his admirers. On Tuesday, he reached [the] final step in a half-century-long ascent. -- “What Trump has done is nothing short of cataclysmic,” Chris Cillizza writes. 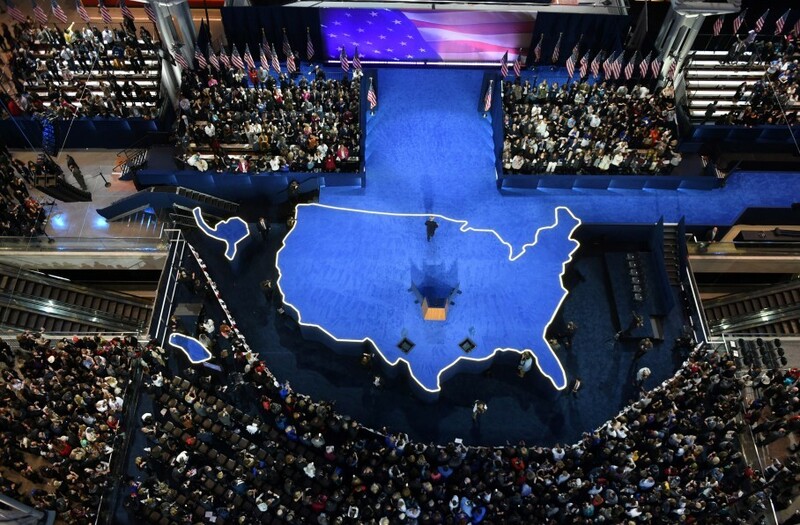 “He has fundamentally reshaped the political map. He has broken the Republican Party into pieces — and its shards still remain scattered everywhere. He has proven that the political polling and punditry industries need a deep re-examination. 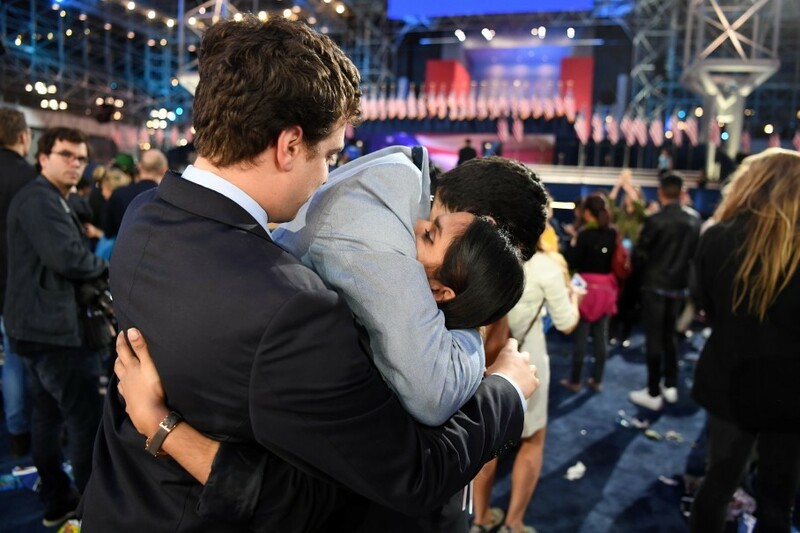 But, even more than all that, Trump's victory reveals that many of the assumptions that people have long made about who we are as a country and what we want out of our politicians, our political system and each other are, frankly, wrong." -- “Trump's victory in Wisconsin makes him the first Republican since 1984 to carry the state,” the Milwaukee Journal-Sentinel’s Craig Gilbert writes. “According to exit polls, 63% of voters [view him unfavorably]. But 21% of those voters who dislike him still voted for him — a testament to their hunger to shake things up.” White, blue-collar voters made up the demographic core of Trump’s support, supporting him by far larger margins (31 points) than Romney in 2012 (8 points.) 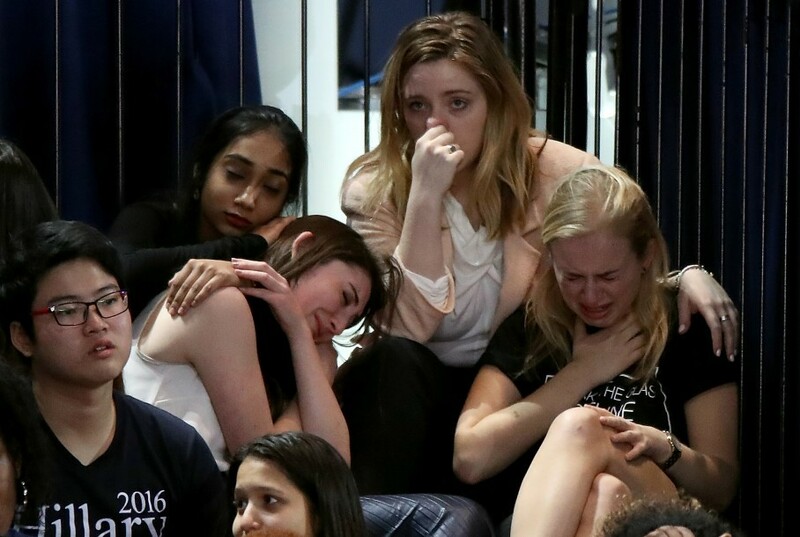 “The most staggering divide Tuesday was the one between white college women (Clinton won them by 21 points) and white non-college men (Trump won them by 44 points). That gap was twice as big as it was in the 2012 presidential race. Trump also won rural voters by 29 points — far more than Romney four years ago, capturing a long list of small counties that [Obama] won in both of his elections. -- “Across [Iowa], election returns suggest Trump comfortably carried Republican areas while making significant gains in toss-up counties and places where Democrats previously ran up meaningful margins,” the Des Moines Register’s Jason Noble writes. “Clinton won the state's urban centers but badly underperformed Obama's victories in 2012 … [Meanwhile], Trump nearly won in Scott County — the county containing Iowa's Quad Cities that Obama won by almost 14 percentage points four years ago. 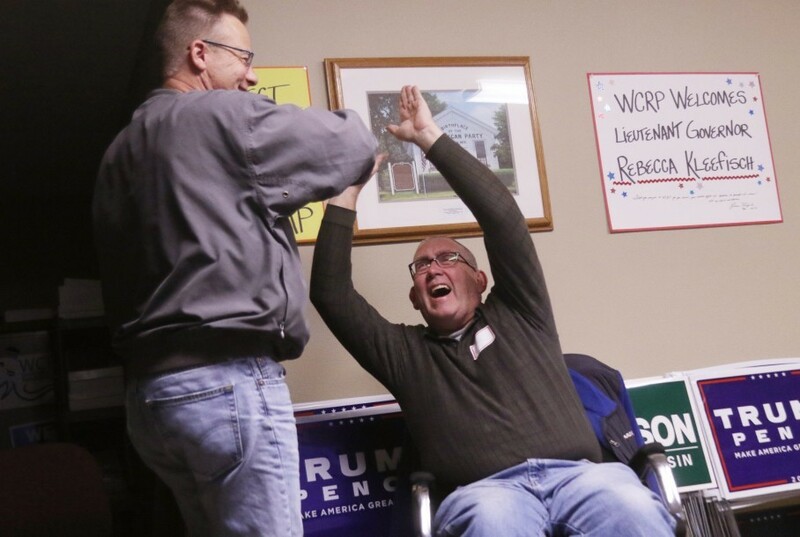 Trump cruised to victory in Des Moines County — a Mississippi River county encompassing the old industrial city of Burlington that Obama won by better than 18 points in 2012. It was a similar story in Jasper County, a blue-collar county that Obama carried by more than 7 percentage points.In Iowa's five northwestern-most counties, the state's social-conservative heartland where Republicans routinely win with 70 percent of the vote or better, Trump outpaced the party's 2012 showing. WHAT'S THE FUTURE OF THE GOP? Heart-breaking: A colleague of mine who is a Muslim just tapped my shoulder. "I'm leaving." The newsroom? I asked... "No. the country." GOD BLESS WIKILEAKS - Julian Assange is a hero -> America owes this man one thing -> FREEDOM!!! President Obama has cleared his schedule for later this week to meet with the president-elect. Imagine Donald Trump at the door. Watch a 14-minute clip from Stephen Colbert's live show here. Tensions ran high on CNN after 2 a.m., as Van Jones told Corey Lewandowski: "you're being a horrible person right now."